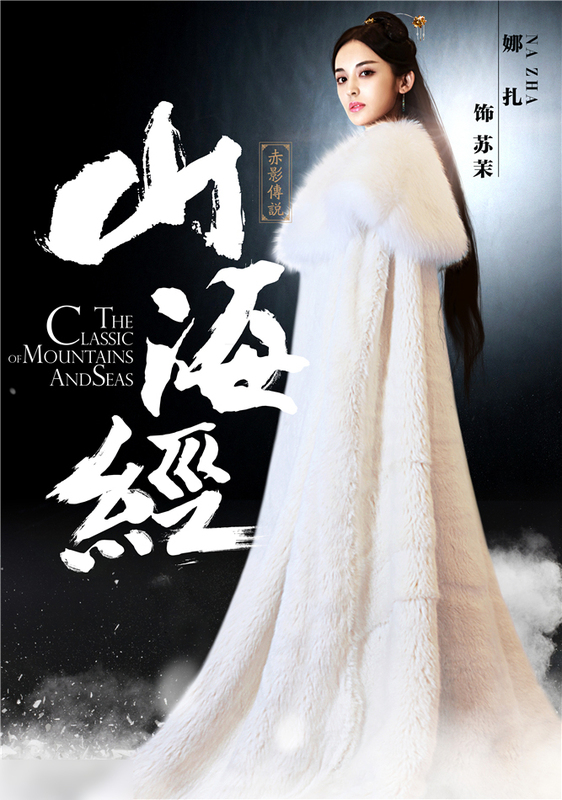 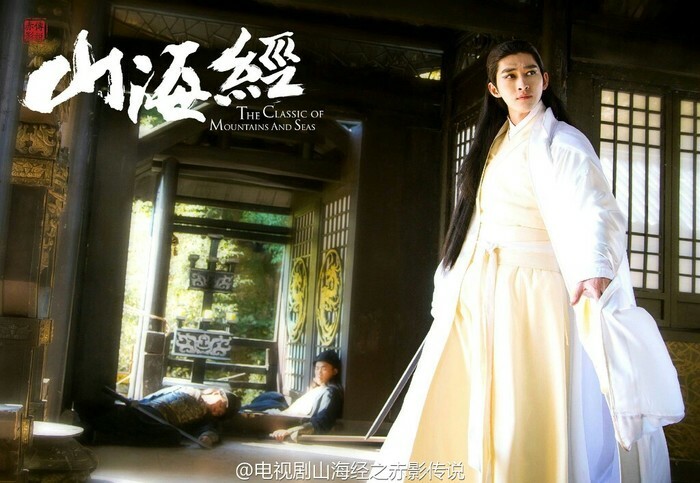 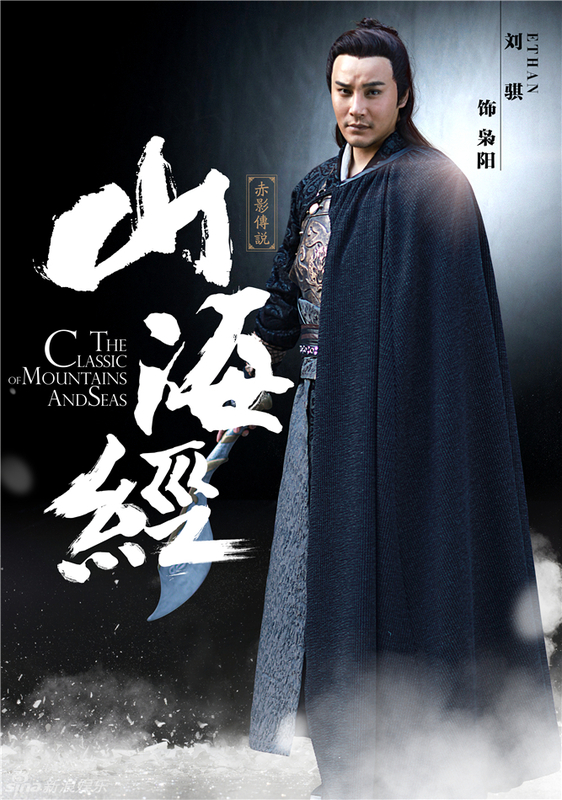 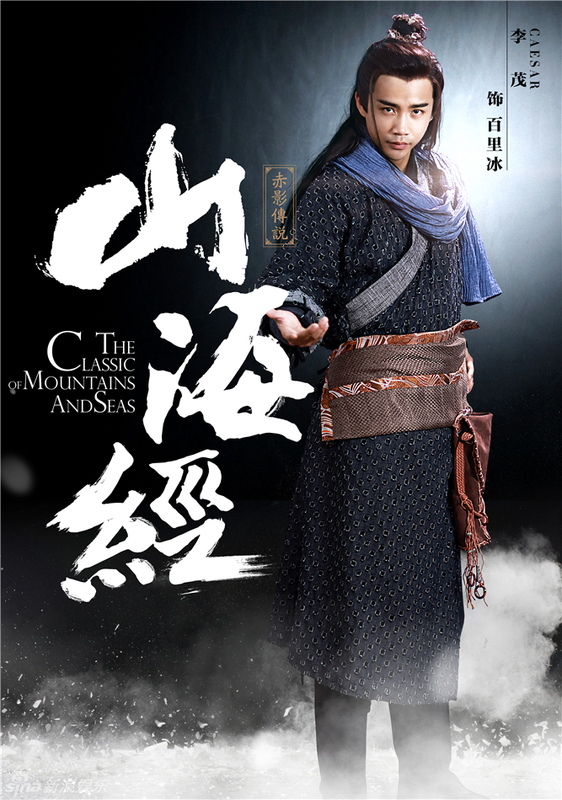 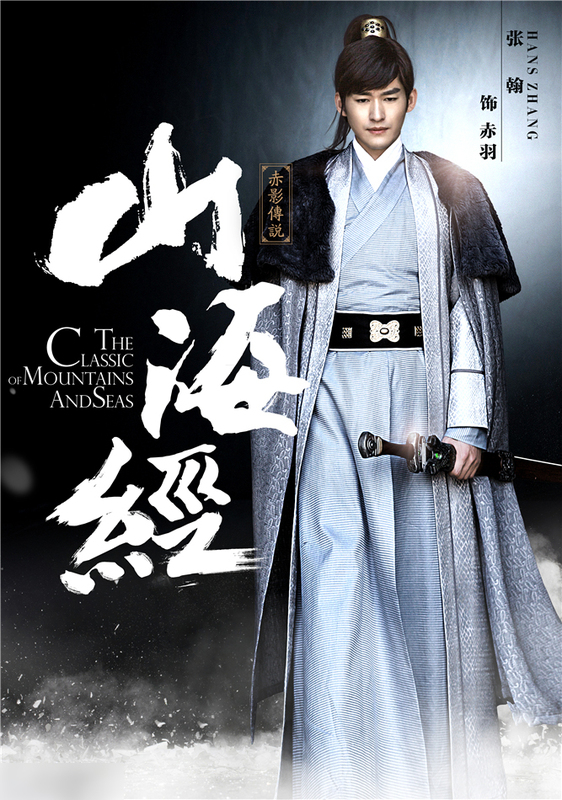 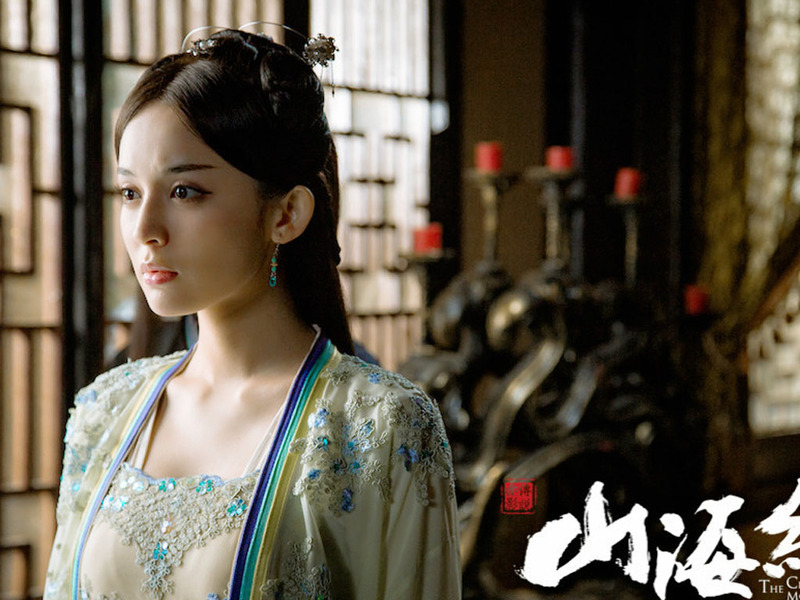 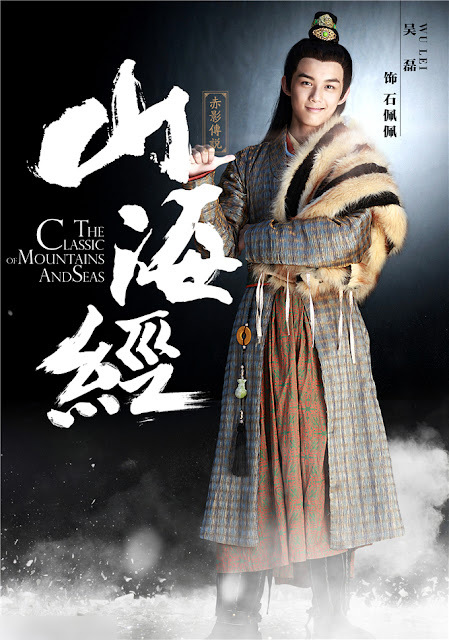 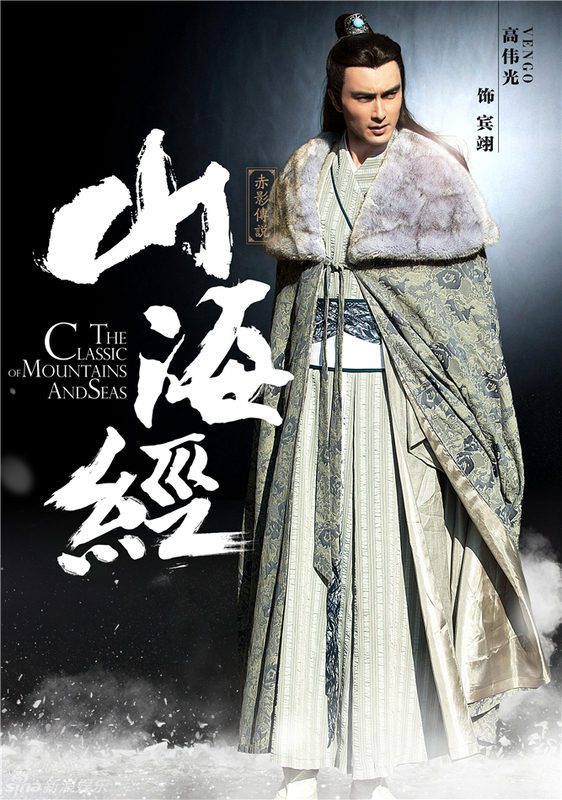 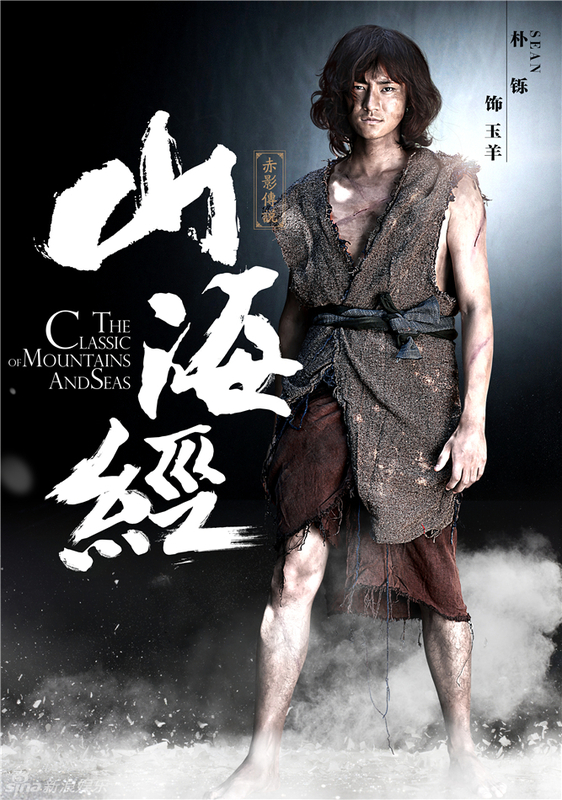 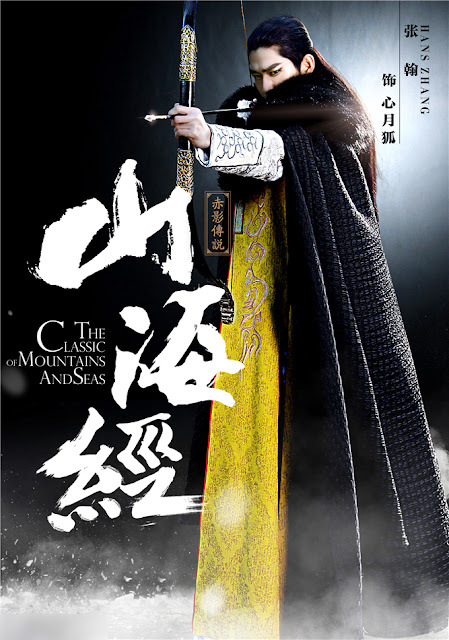 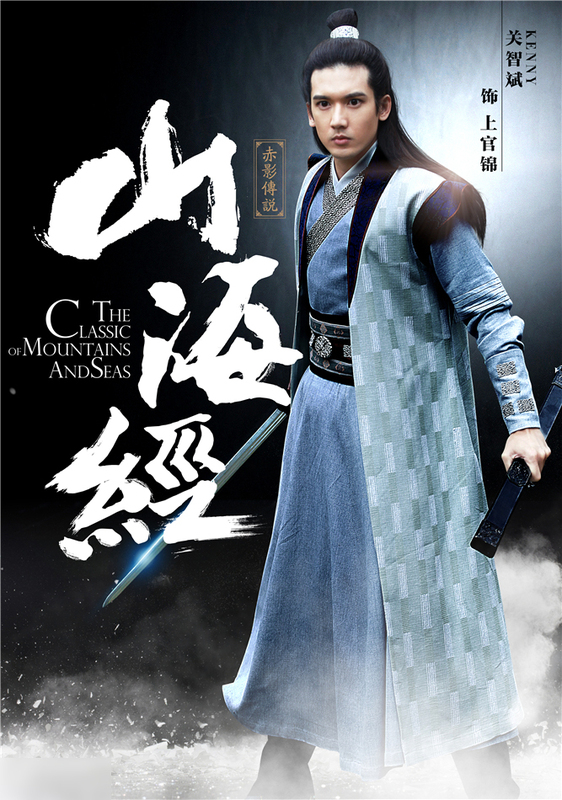 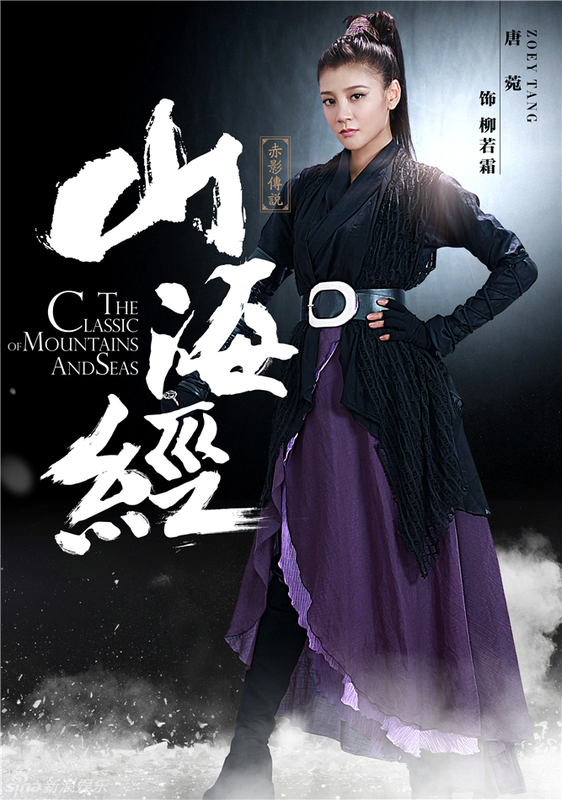 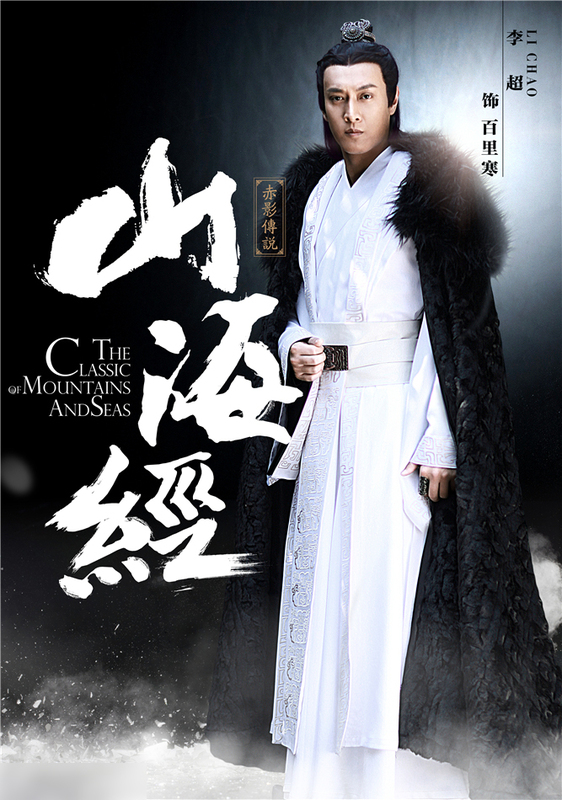 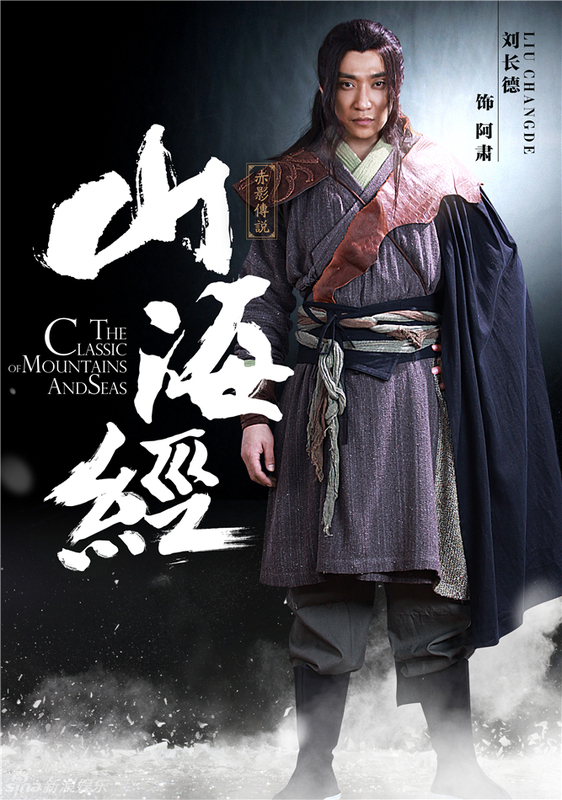 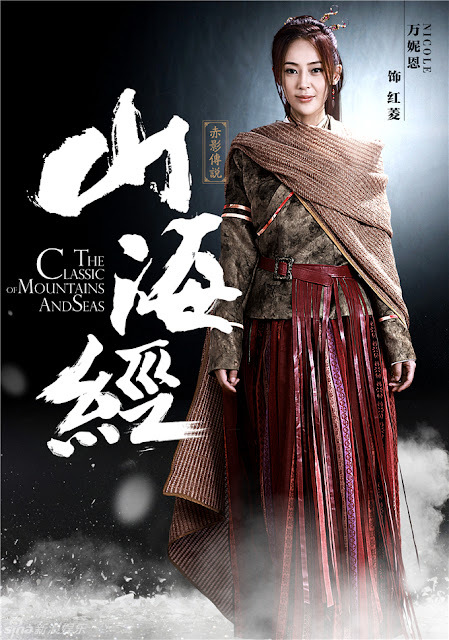 The Classic of Mountain and Seas 山海经之赤影传说 or Shan Hai Jing for short, is a 42-episode Chinese fantasy wuxia starring Zhang Han (Braveness of the Ming) and Gu Li Na Zha (Legend of Nine Tails Fox) and it is also rumored to be the drama that brought the real-life couple together. The plot bears a striking resemblance to Korean drama Legend but the story will focus on two of the four spiritual objects instead. 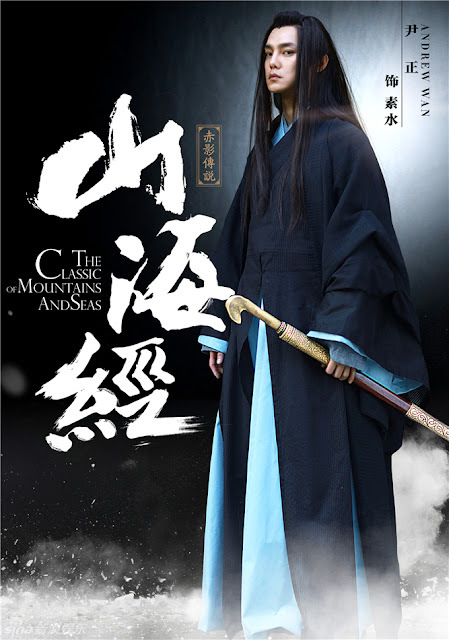 In hindsight, both likely took inspiration from Shan Hai Jing, a collection of Chinese ancient texts that has been preserved since the warring states period. 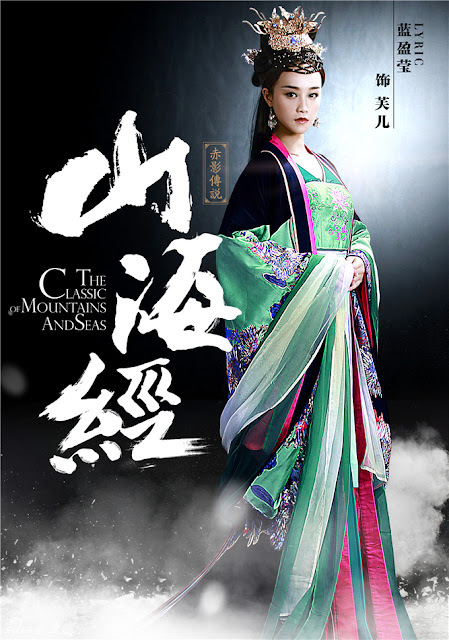 It tells the tale of two friends who are destined to become the heavenly maiden of opposing tribes since only they have the ability to awaken the Green Dragon and Red Phoenix. 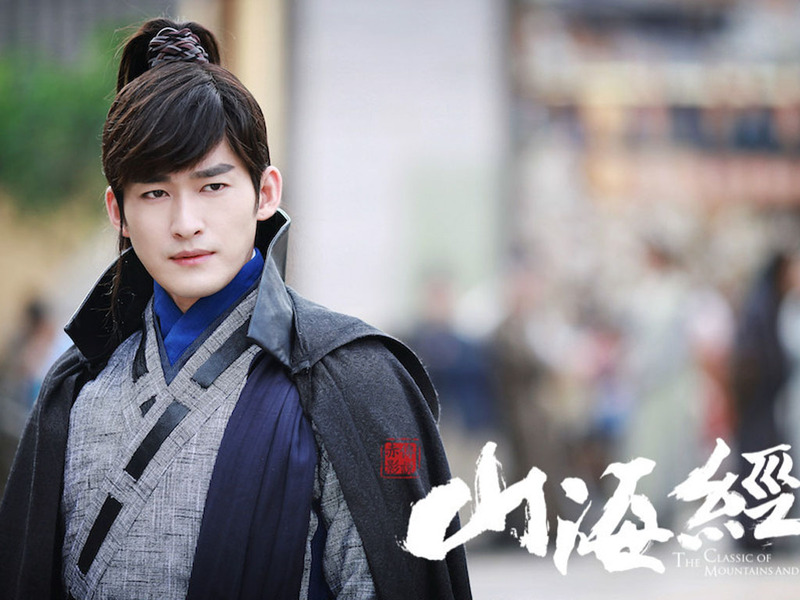 Zhang Han 张翰 is listed as playing two characters Chi Yu and Xin Yue Hu respectively, though I can't be sure if they are twins or one man with two personas, which is not that far-fetched in fantasy wuxia series. 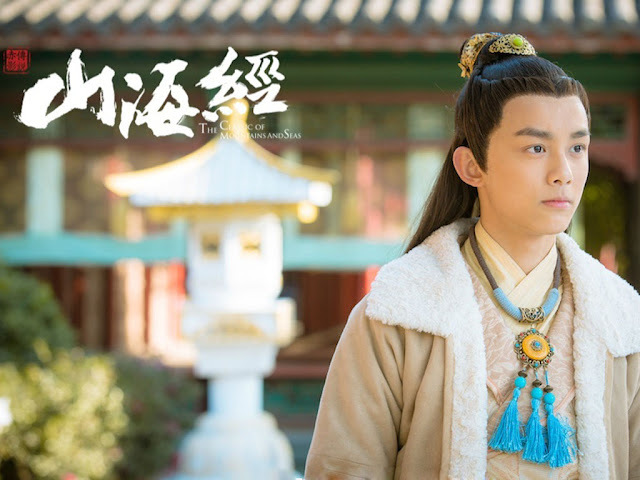 Gu Li Na Zha 古力娜扎 as Su Mo will play the guardian of the Red Phoenix and Wu Lei, the adorable little bodyguard in Nirvana in Fire will be part of team Phoenix. 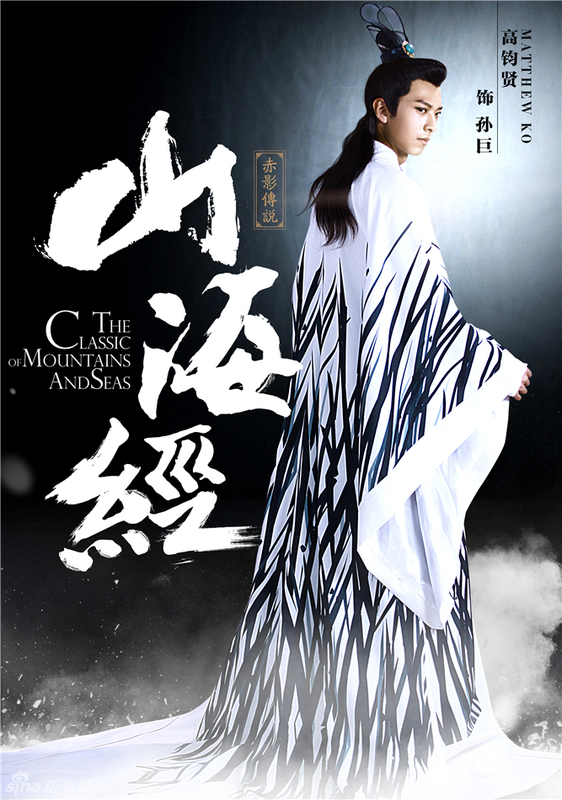 For synopsis, cast and ratings, see 2016 c-drama listing. 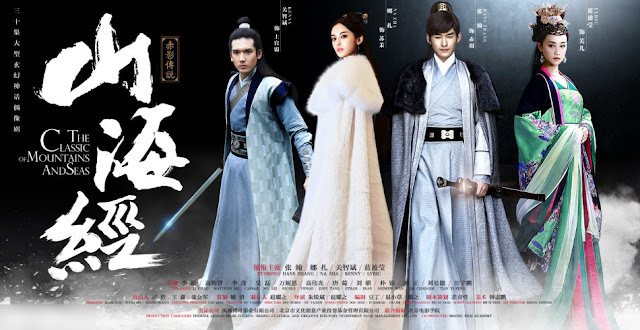 Eng subs on viki.